Revel Energy is a Southern-California-based company of commercial utility brokers. Well beyond just another solar company, Revel will give you a comprehensive, tailor-made energy solution that frees capital for your business. Revel’s solution cuts through your energy expenses, freeing up liquid capital otherwise spent on utility bills to be used for more important things, like growing your business. 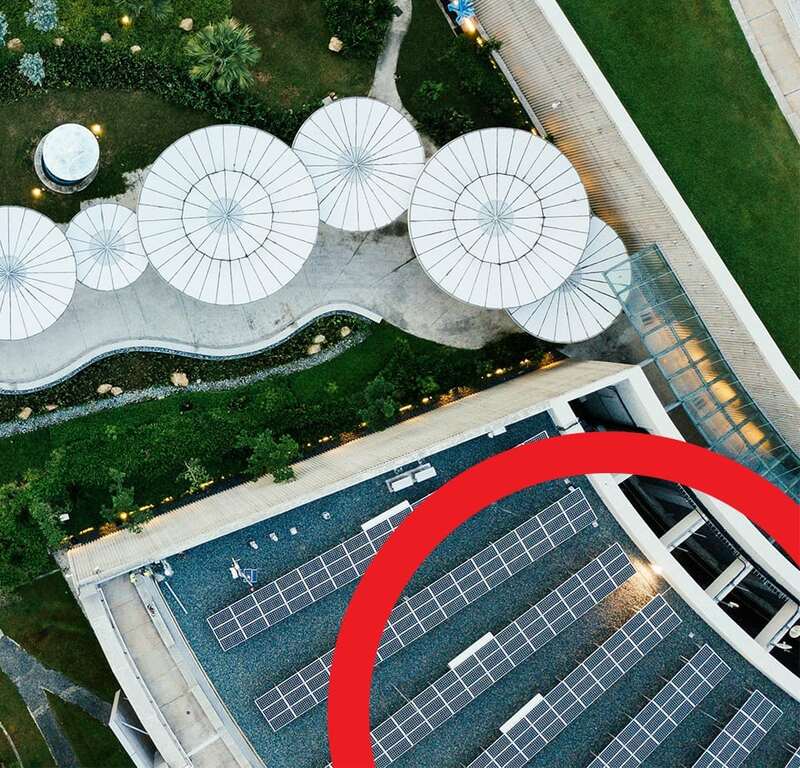 At the same time, by empowering you to operate at a net zero footprint, Revel helps demonstrate your social responsibility and boost your PR while you’re at it. Commercial utility brokerage is a complex process – it takes much more than solar panels to optimize energy use. To maximize energy output, planning and products must meet application and financing in one holistic system. Revel is expert at integrating multiple energy technologies into one great solution. Why use Revel Energy as your independent commercial utility broker? Revel does not shoe-horn you into a standard solution. Instead, we take the time to get to know you and your business, and tailor a solution specific to your needs. By ‘get to know you’, we don’t just mean chatting over coffee! Revel will analyze over 35,000 individual data points to truly understand your unique situation. From your daily and seasonal energy usage to the physical build and orientation of your building and site, our solution is designed for you. We are creative and efficient in our use of technology. Rather than fill your roof with solar panels, we will graphically show you how different technologies can work together to save you capital. We’ll couple your solar panels with energy storage, LED or demand control to exponentially increase your efficiency. Dedicated to renewable energy solutions since 2009, Revel Energy was formed to provide Commercial and Industrial buildings with alternative energies beyond solar. By paying attention to what makes good business sense to each individual client, Revel makes businesses more sustainable and more profitable. We are very proud to be Southern California’s premier utility brokerage firm offering sustainable solutions. We deliver tangible results that will unlock the full potential of your site. Choose Revel Energy commercial utility brokers to capitalize on your business’s potential to be self-sufficient in its power generation. Contact us today to discover more. Increase your NOI and receive the best tips, tricks and information on anything and everything ENERGY. It'll cost you an email address!